Users may file reports of concerns they have with the site regarding allegedly inappropriate language, images or gestures made on MissTravel. Threats of violence, apparent stalking, or any other user behavior that makes another user feel that his or her well-being is threatened should be reported not only to our Member Concern team, but also to local law enforcement agencies immediately. How do I file a complaint against another MissTravel user? 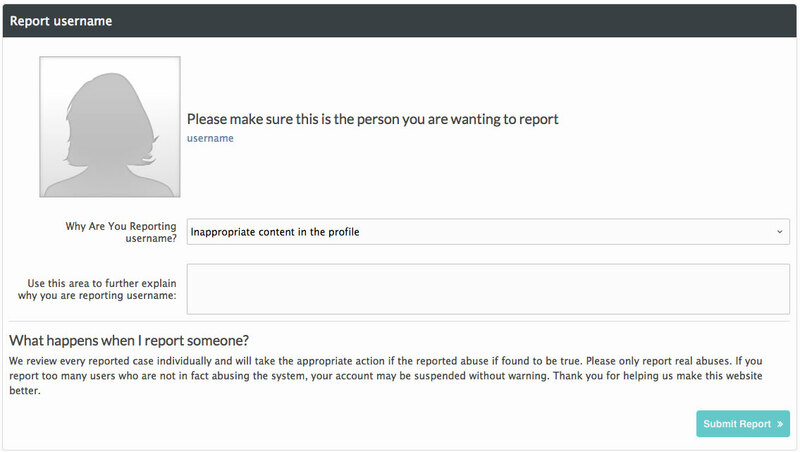 To file a complaint, click on the “Report” link found under the offending member’s profile image. When you have selected the Report link, a Report Form will open in a new window. Please complete this form, detailing the alleged actions of the offending member. Once the form has been completed, select Submit Report. A member of our Member Concerns team will look into your situation and make contact immediately. Do you have a system for members to rate other members? MissTravel currently does not offer a member rating system. 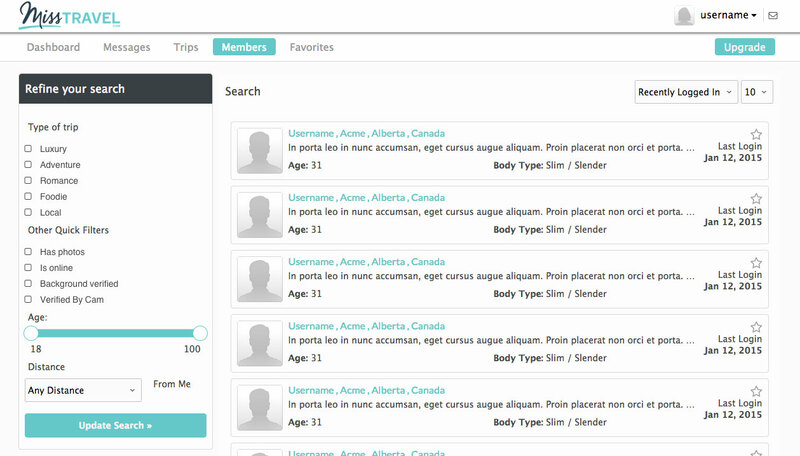 For now, members are encouraged to use the Favorites function—which appears as a star on profile pages. When a profile is favorited, the selected profile is added to a list of favorite profiles to revisit at a later time. If you no longer wish to view or exchange communication with a particular user, please use the blocking option. How do I hide my profile/photos from other users? 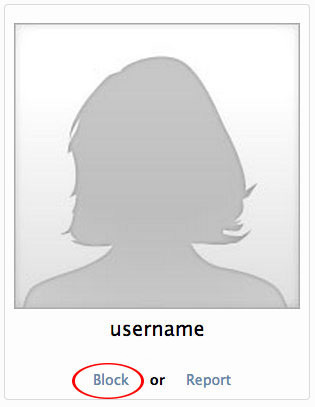 Click the profile of the user for whom you wish to remove permissions. Click the Block link located beneath the user’s profile photo. Blocking is an action that intentionally prevents profile visibility and MissTravel site communication between users. By default, profile details and information exchanged via email between male and female members occurs on a voluntary basis. MissTravel cannot be held accountable for the information exchanged between users. Directly below a user’s profile image is the Block option. You can block users to prevent them from starting conversations with you or seeing anything posted on your profile. In the event that a blocked contact has that status changed by a user to “unblocked,”’ all original account settings will apply. The unblocked contact will regain full access to that user’s profile information and will be able to re-establish contact via profile options. 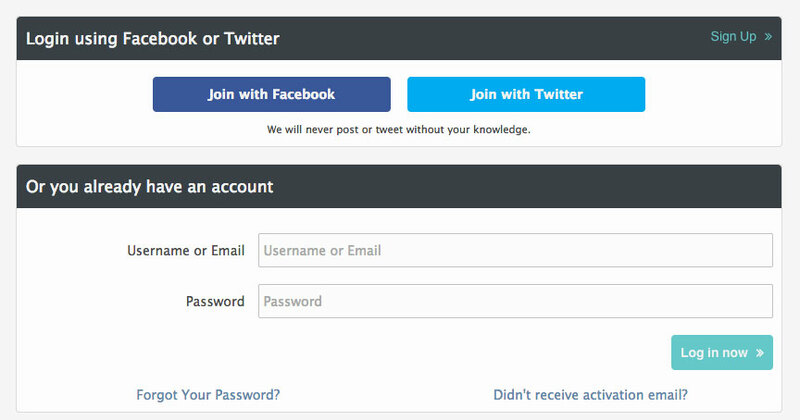 When a user is suspended, a hold is placed on all account activity. Profile details and approved photos will be saved, but all site features and other members will become inaccessible. Messages sent by the suspended user will still be received by other users, but cannot be opened by them until the suspension is lifted. The user triggered our automated security system. Our system is calibrated to detect multiple kinds of threats using various criteria. Our goal is to protect members from malicious users. Occasionally, legitimate users are penalized in the filtering process. If you find this occurs, please contact us at [email protected]. All suspended accounts will be reviewed by our central team within 24 hours of the applied suspension. If the suspension was erroneous, the account will be restored and the user will be able to regain access. To check if a hold has been lifted, please attempt to login. How can a user get an account restored? Users are advised to allow 24 hours before seeking additional help with login issues. If the account is still suspended after 24 hours, and/or you believe the suspension was erroneous, please create a help ticket with Customer Support. Under what circumstances will an account be deleted? How can a user be flagged for spamming? Our Spam filter is an effective method for keeping malicious users from abusing the MissTravel site. Due to automated nature of the messaging filters, occasionally legitimate users are inadvertently flagged as spammers. An account can be flagged for spamming if, for example, a user sends an excessive number of messages in a 24-hour period, or exceeds the daily messaging limit. The user I arranged travel with did not follow-through with the agreed trip! Please create a help ticket. 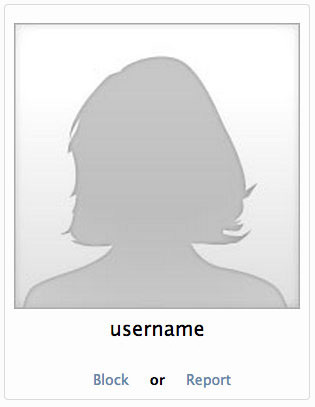 Provide us with your username, the username of the user in question and a brief description of the issue. While we cannot take any legal action against the offending user, our security team can investigate said user’s account and, if necessary, suspend or delete their MissTravel account. Please note that this review can take time. We will not delete accounts before an investigation is completed. Another member stole from me, is harassing me, or hurt me physically. In cases such as these, please contact your local law enforcement agency immediately. MissTravel is unable to release private user information without appropriate official instruction and authorization. We will cooperate fully, however, with all such legitimate communications.